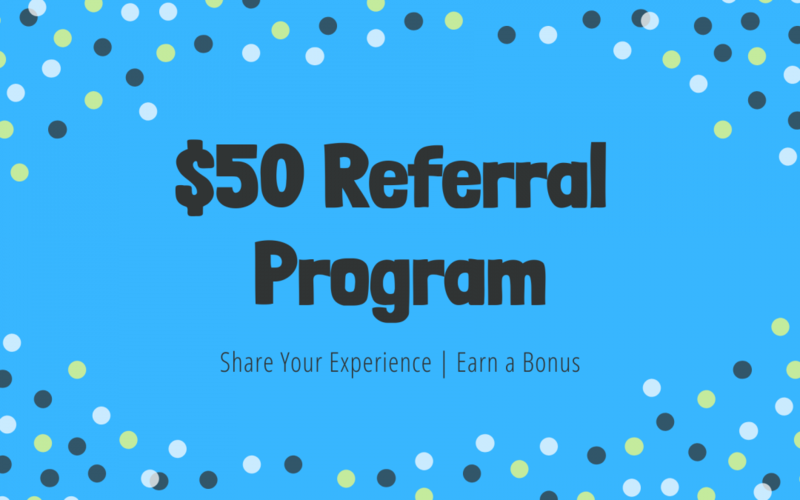 Swim-in Zone has a new referral program! Now you can share your Swim-in Zone experience with friends and family and earn a bonus. When your friends or family sign up for lessons you can give them a dolphin cash with your family name on it. This dolphin cash is worth $50 credit towards your account. When your friend or family member’s child completes 1 session or at least 10 lessons the credit will be applied to your account.